January 2017- Giordano, Halleran & Ciesla, P.C. is pleased to announce that Timothy J. DeHaut, Steven P. Gouin, Justin McCarthy and John L. Sikora have been named as firm shareholders. "The promotion of these four attorneys is a direct result of their hard work, dedication and ability to provide excellent client service," said Co-managing Shareholder, Paul T. Colella. Michael J. Gross, Co-managing Shareholder continued, "Their continued success and growth strengthens the firm for the future." Timothy J. DeHaut devotes his practice to the representation of developers, lenders, landlords, contractors and subcontractors. He focuses primarily on land use; development and redevelopment of residential, commercial and mixed use projects; and resolution of construction disputes. Mr. DeHaut is a LEED Accredited Professional, accredited by the United States Green Building Council. Admitted to practice in New Jersey, New York and Pennsylvania, he received his BA from Boston College, his LLM from Trinity College Dublin and his JD from the University of Pittsburgh School of Law. 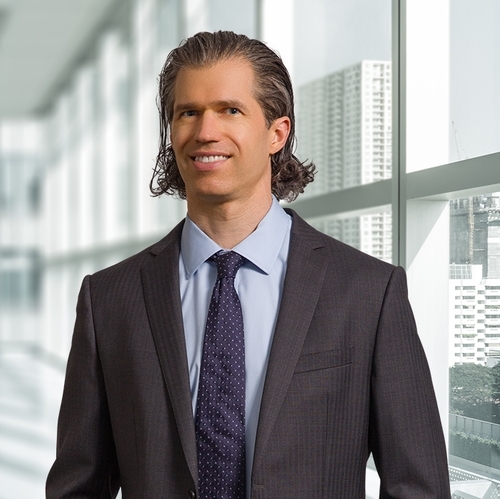 Steven P. Gouin maintains a broad-based real estate practice, with particular focus on the areas of land use, redevelopment and alternative energy. Mr. Gouin has represented national homebuilders, institutional and other developers, and other business interests before municipal planning and zoning boards across New Jersey in connection with site plan, subdivision, and variance applications. This practice extends, when necessary, to representing clients in actions in lieu of prerogative writ, including appearance before the New Jersey Superior Court and Appellate Division. 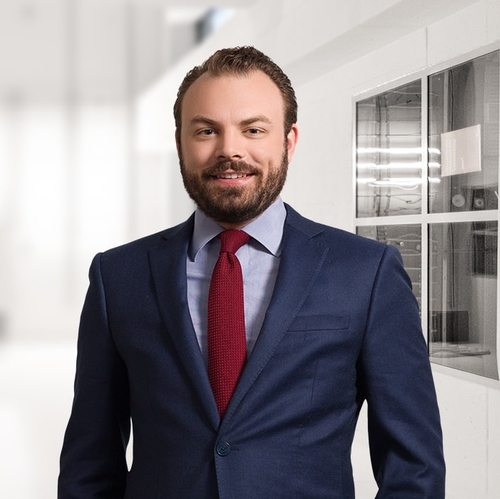 Mr. Gouin also has a vast experience in redevelopment matters, including state incentive programs and long- and short-term tax exemptions, as well as related financial agreements and other matters. 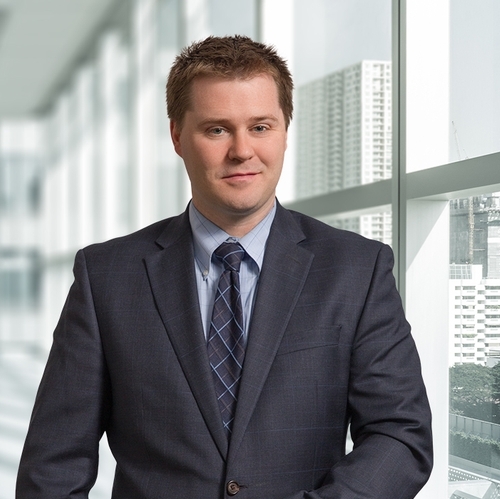 Selected by Super Lawyers as a "New Jersey Rising Star" from 2014 to 2016, Mr. Gouin received his BA from Villanova University and his JD from Rutgers University School of Law Newark. He is admitted to practice law in New Jersey and New York. C. Justin McCarthy focuses his practice on matters associated with residential and commercial real estate including, but not limited to development, property purchase, sales, leasing, 1031 exchanges, Pilot Agreements and abatements, real property taxation, valuation, tax exemption and farmland assessment. Mr. McCarthy has experience with property taxation appeals including issues involving property valuation, classification, exemption and municipal law issues before County Boards, the Tax Court of New Jersey, the Appellate Division and Supreme Court of New Jersey and has appeared in Tax Court and before County Boards in contested tax and municipal litigation matters for trials, hearings, oral arguments, direct examination and cross examination. Mr. McCarthy received his BS from Seton Hall University and his JD from Seton Hall University School of Law. Mr. McCarthy was also selected in 2016 by Super Lawyers as a "New Jersey Rising Star" in the fields of Real Estate, Land Use and Taxation. 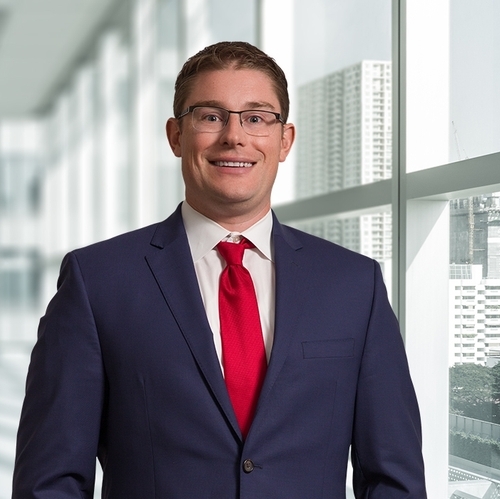 John L. Sikora, a member of the firm's Corporate and Business Department, assists clients with the planning and organization of businesses, with corporate governance matters, and with various business transactions, including sales and purchases of businesses. He also assists with the preparation of reports and other documents required to be filed with the Securities and Exchange Commission. Mr. Sikora received his BA from Rutgers University and his JD from St. John's University Law School.